BPPV is among the most common reasons for vertigo to happen to an individual. The experience of vertigo can sometimes be very frightening and intense, as you feel as though you are spinning or that your surroundings are spinning around you. The prevalence of BPPV is one of the reasons learning more about this condition is so valuable. Being more informed can also help you to better understand your options for finding relief. Question #1: What does the abbreviation, BPPV mean? Benign – Although BPPV symptoms can be quite severe, the term benign indicates that it is not life-threatening. Paroxysmal – This word describes the cyclical nature of this condition. Usually, episodes of BPPV happen in short, sudden episodes. Positional – For BPPV sufferers, certain head positions or movements are what trigger an episode of vertigo. 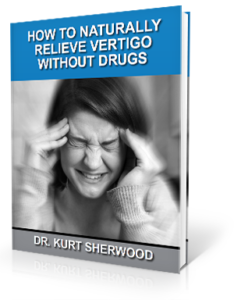 Vertigo – The primary symptom of BPPV is vertigo, which can be described as a false sensation of spinning. Question #2: What leads to BPPV? Located within your inner ear are crystals of calcium carbonate called otoconia that assist the body with its sense of motion and balance. Normally, otoconia stay embedded in a part of the inner ear called the utricle. In cases of BPPV, these crystals become dislodged and travel into one of the fluid-filled canals where they can cause some problems. The normal movement of this fluid, called endolymph, is what provides the brain information on how your body is positioned in space. When crystals disrupt the normal movement of endolymph, the result can be the sending of inaccurate signals to the brain, which can lead to vertigo. For those with BPPV, the simple movement of rolling over in bed can lead to a vertigo episode. Question #3: How prevalent is BPPV? Approximately 2.4 percent of people will have a bout of BPPV at some point in their life. It usually happens to adults, particularly seniors or those over the age of 60. It is very uncommon for children to experience BPPV. There is often no apparent cause of BPPV onset, although there have been some connections made with migraines, trauma, and inner ear infections. Question #4: What are the primary symptoms of BPPV? 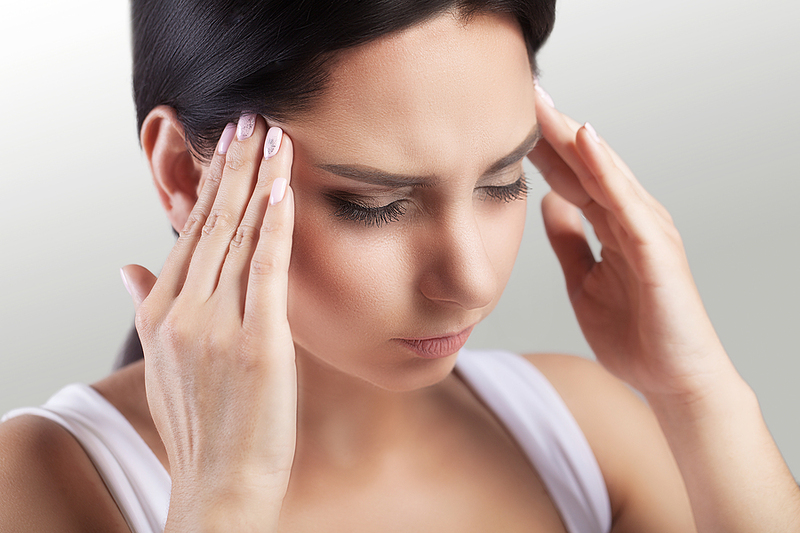 The most common and severe symptom of BPPV is vertigo. These episodes feel so intense at times and may come so suddenly that they cause a “drop attack”, which is when the attack is so disorienting that the person falls straight to the ground. Another debilitating symptom that many BPPV sufferers undergo is feelings of nausea or vomiting due to the whirling or spinning sensation they are experiencing. It is not unlikely to lose your balance or feel unsteady on your feet as well. BPPV symptoms can last a few seconds to several minutes or more. After the worst of the episode passes, there is usually residual dizziness and instability that follows. In most cases, the initial vertigo attack of BPPV is the worst, and ones that follow are milder. Question #5: What is the Epley maneuver? The Epley maneuver is one of a number of treatments that take the head through specific ranges of motion to help guide the loose calcium crystals back to their proper place. Depending upon where the calcium crystals are located, these maneuvers can be very successful for getting relief from BPPV symptoms. It is important to get the help of a trained healthcare provider for this condition, to make sure that you don’t have any underlying health factors and so that you are performing the maneuver correctly. Question #6: What is Upper Cervical Chiropractic care and how does it help with BPPV? The upper cervical spine is situated close to the inner ear. A misalignment of the atlas can impact the way that the inner ear functions and the signals it is sending the brain regarding your body’s is position in space. The atlas (C1) and axis (C2) vertebrae that make up the upper cervical spine contain and protect the brainstem. The brainstem is in charge of sorting and integrating the information it receives about how your body is positioned, and the accuracy of these signals directly affects the responses of your body in maintaining its sense of balance. When the atlas misaligns, it can alter how the inner ear functions, as well as irritate the brainstem, leading to abnormalities in how signals are interpreted and sent. We do a thorough examination of each of our patients so that we can accurately identify whether or not the atlas is misaligned. If we find this to be the case, we will gently adjust it back to its correct position. The improvement in function that is provided through the aligning of the atlas can be tremendous, as it allows your body’s normal functions to return to optimal capacity, naturally over time. The longer your alignment stays in its proper place, the more optimally your body can function. With upper cervical care, adjustments are only provided when necessary, making it a natural, non-invasive, non-painful method for acquiring lasting relief from vertigo and the other symptoms associated with it.